Some reading for the scariest of nights! 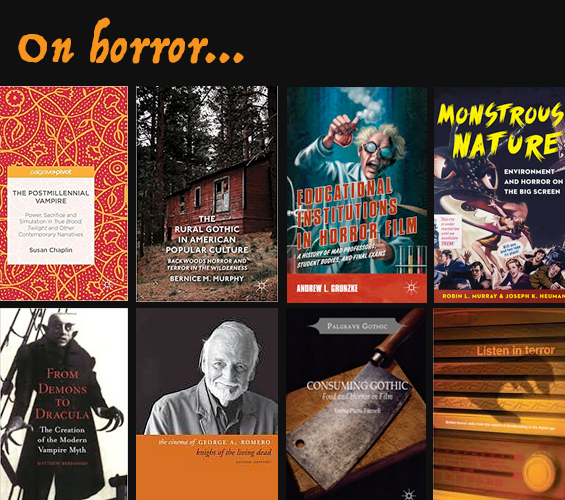 For those of you looking for some reading to pass the time this Halloween, here is a selection of over 100 books on horror published over the last 10 years. Who doesn’t love a good conspiracy theory? Yesterday, after much anticipation, the United States government released more than 2800 previously-classified documents on the John F. Kennedy assassination. 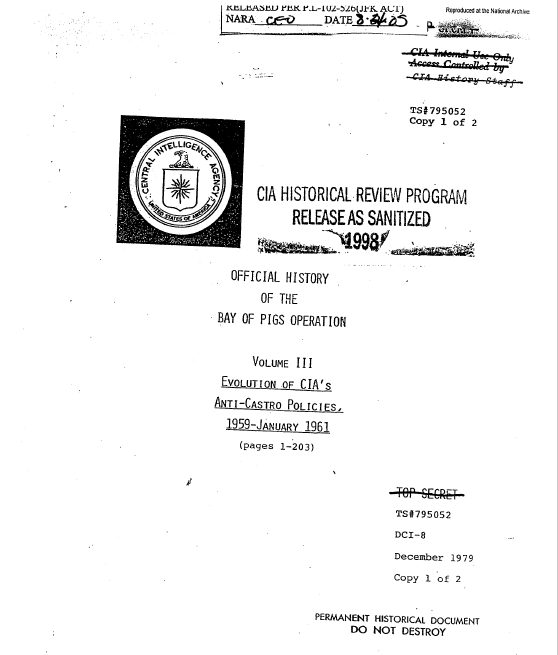 Included in the collection are letters, memos, diplomatic cables and other internal government documentation. Archival sources like these are useful and important primary sources that can be used in historical and political research papers. The McGill Library subscribes to two databases that provide access to just these sorts of unclassified documents: the Digital National Security Archive and US Declassified Documents Online. These rich collections contain detailed information not only on US domestic issues, but also on international relations and activities in countries around the world. Along with such freely-available collections as the CIA FOIA Electronic Reading Room and the Foreign Relations of the United States, researchers have access to a wealth of once-hidden government files. Statistics Canada releases long form data for the first time since 2006! Today Statistics Canada released the first datasets from the resurrected census long form. Profiles released today include: immigration and ethnocultural diversity; housing; Aboriginal peoples. This marks the first data released from a mandatory long form (which was eliminated for the 2011 Census and replaced by the voluntary National Household Survey) in 10 years. Data from the aggregate Profile Files are available for download from the Statistics Canada website down to the aggregated dissemination area level, here. Look for easy dissemination to also be added soon to McGill Library’s subscription to the Canadian Census Analyzer. Quick and handy demographics for the census metropolitan area of Montreal for the 2016 Census Profile are available here. 7,974,370: Canadians whose mother tongue is neither English nor French. 34.7: Percentage of people age 20 to 34 living with their parents, a historic high. $70,336: Median household income in 2015, the most recent year available. 97.8: Response rate from the long-form census, the highest Statistics Canada has ever recorded. 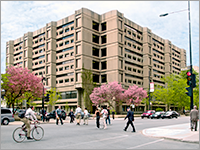 If you require any assistance accessing Census data, please visit McGill Library’s Numeric Data Research Guide for access to more datasets or to book a consultation.